When the subject of weddings come up, visions of meaningful wedding toasts and wonderful, bubbly Champagnes often come to mind. But which Champagne should you offer at your wedding? What about the best wedding wines to serve and savor on your special day? 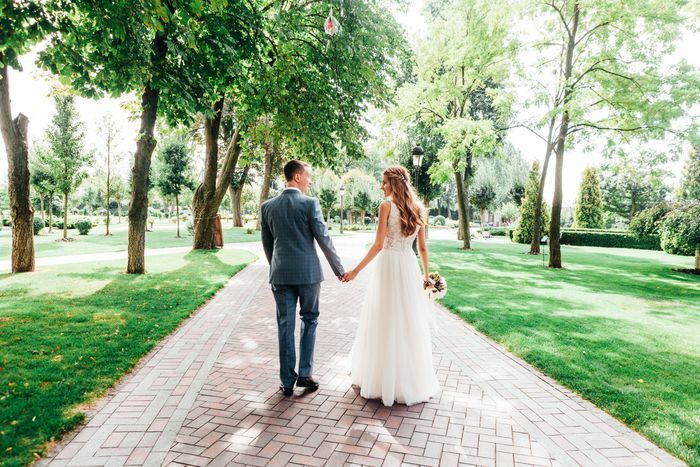 If you are a wine lover and are hoping to incorporate your passion for the vine into your big day there are plenty of unique and creative options to do just that! For starters, consider what flavors, styles, and varieties of foods you will be serving at the reception, then you can pair specific wines with the selected foods to bring the unique flavors out the best. If you are planning on serving several types of wine in addition to champagne you may consider a combination of whites and reds. The ever-popular Chardonnay, the world’s current favorite white wine, or a cool crisp Riesling would more than fit the bill for the white wine category. As for red wines to consider, Cabernet Sauvignon is always a party hit for red wine drinkers, or for those who prefer a softer red with more versatile food-pairing options, a Pinot Noir would be a perfect pick. Last, but not least, you may consider serving a few bottles of White Zinfandel (I can hear you groaning), but the fact is White Zinfandel has a following and many of those followers find themselves at wedding receptions! If you plan on toasting to the future with a flute of Champagne or sparkling wine and cake, you can pre-order classy, engraved flutes for the occasion. As for the wedding toasts, they are a key part of any reception and will only be enhanced by great wines! Most wedding coordinators recommend that you plan on each guest drinking around two glasses of Champagne or sparkling wine during the toasting portion of the reception. Fun wine wedding favors will help to celebrate your big day with family and friends. You can find everything from wine goblet place card holders to heart-shaped wine bottle stoppers. You can even pick your own wine and wedding wine labels at Personal Wine. These wines are ideal for guest or bridal party favors or consider for reception decor and pouring. 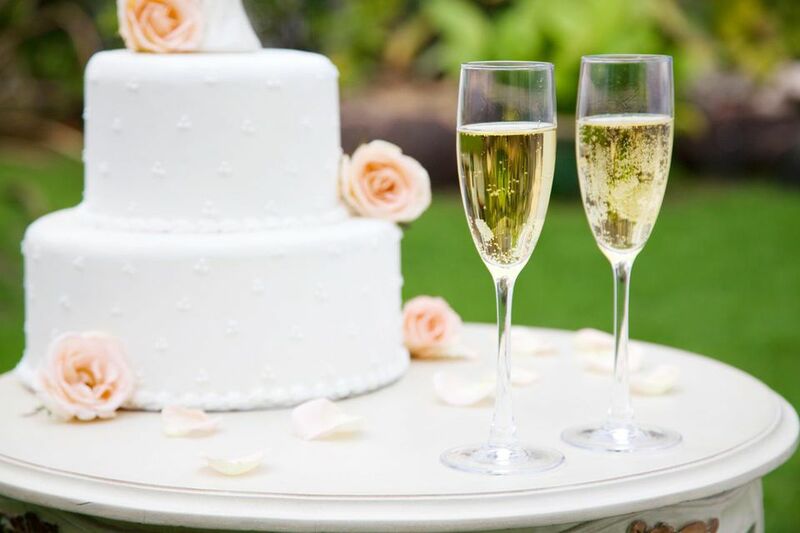 Whether you are planning perfect wine pairings for the wedding dinner or looking for the best bubbly to toast the marriage, options abound to fit a variety of budgets and palate preferences.